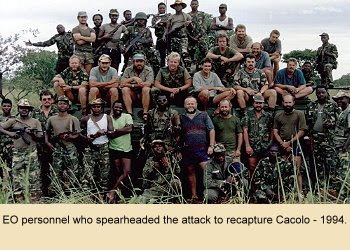 Executive Outcomes, the mercenary firm based in Pretoria, South Africa, and manned mostly by former members of the South African Defense Force, has proven to be a decisive factor in the outcome of some civil wars in Africa. 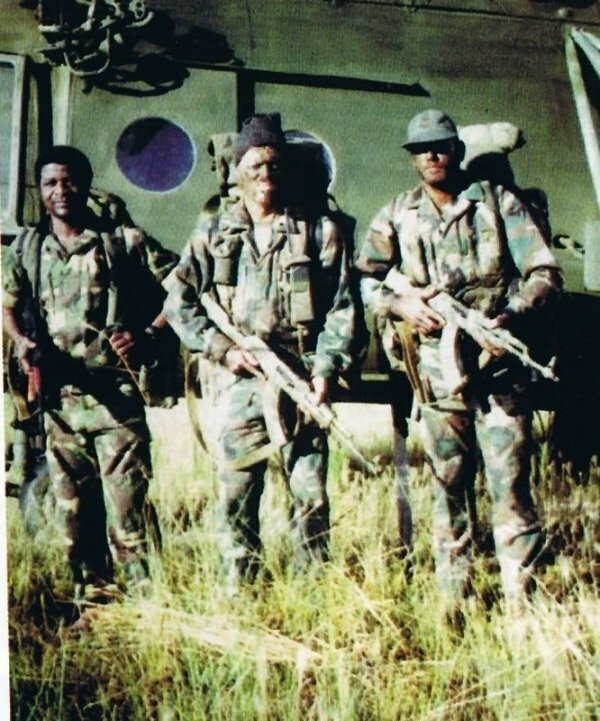 Involved in forcing rebels to the negotiating table in Sierra Leone and more well-known for contributing to the Angolan government's success in forcing UNITA to accept the Lusaka Protocol in 1994, Executive Outcomes reportedly has a web of influence in Uganda, Botswana, Zambia, Ethiopia, Namibia, Lesotho and South Africa. Even though the firm's expertise lies in fighting bush wars, it has diversified and reportedly operates 32 companies, whose interests range from computer software to adult education. The firm's tactic of quickly regaining control of a client country's mineral-rich regions is well-documented. Within a month of Sierra Leone's hiring of Executive Outcomes in May 1995, government forces had regained control of the diamond-rich Kono district, which produces two-thirds of Sierra Leone's diamonds. In Angola, oil- and diamond-producing regions were the first areas secured by government forces trained by Executive Outcomes. The firm also reportedly mines gold in Uganda, drills boreholes in Ethiopia and has a variety of interests in the other countries noted above. Executive Outcomes claims that its sole purpose is to bring stability to the region by supporting legitimate governments in their defense against armed rebels. Nevertheless, rumors persist that the firm is connected to either the South African DeBeers Diamond Corporation or the South African government. These claims are denied by all parties, and the South African government has tried to restrict Executive Outcomes' business ventures. 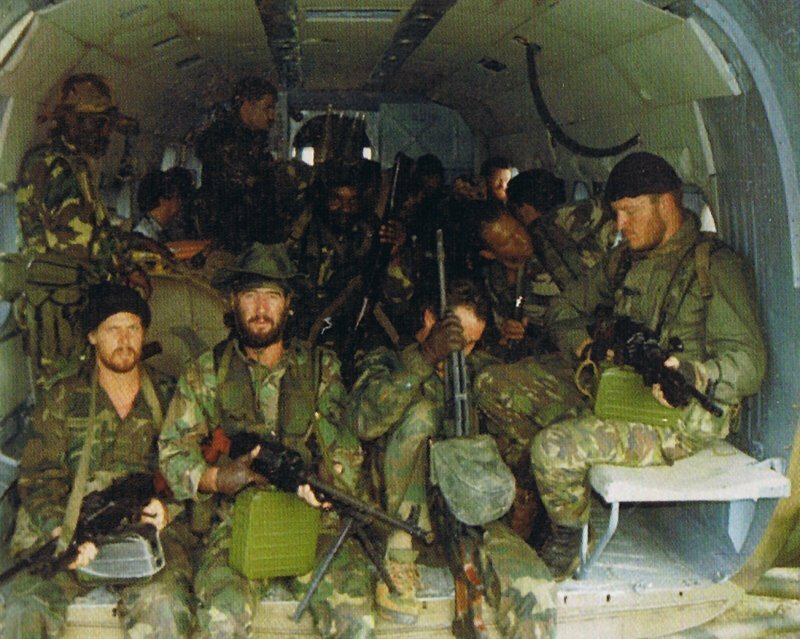 The intermixing of paramilitary and commercial ventures makes it difficult to determine the number of mercenaries involved in various countries. Most reports indicate there were between 150 and 200 in Sierra Leone, while reports from Angola vary, indicating between 500 and 4,000 members in that country. At any rate, Executive Outcomes has proven to be a sound investment for the governments of Angola and Sierra Leone. Those successes may help to persuade other countries in the region to employ the firm's services. Increased involvement in regional security problems and an expanded portfolio of affiliated businesses suggest that Executive Outcomes will play a periodically visible role in sub-Saharan African affairs. To provide a highly professional and confidential military advisory service to legitimate governments. To provide sound military and strategic advice. 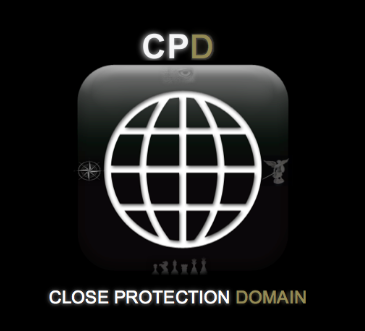 To provide the most professional military training packages currently available to armed forces, covering aspects related to sea, air, and land warfare. To provide advice to armed forces on weapon and weapon platform selection. To provide a total apolitical service based on confidentiality, professionalism, and dedication. Those brown boots Executive Outcomes operatives were wearing ressemble the IDF Tzanchanim boots. Ted-Pencry wrote: Those brown boots Executive Outcomes operatives were wearing ressemble the IDF Tzanchanim boots.